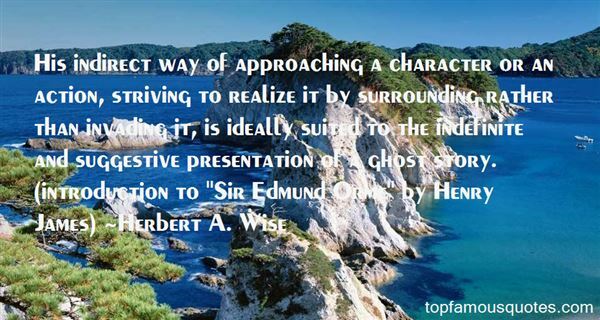 Reading and share top 2 Herbert A Wise famous quotes and sayings. 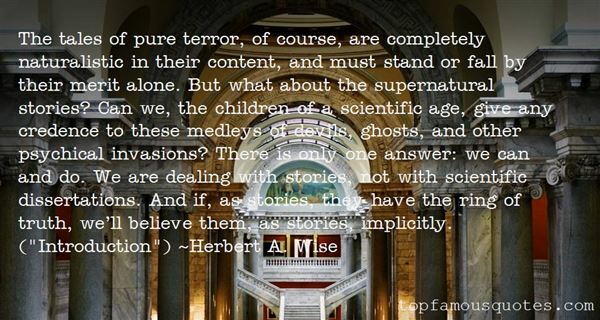 Browse top 2 most favorite famous quotes and sayings by Herbert A Wise. Joy was more than just an absence of discomfort."